Recipes from Bowl of Delicious have been featured all across the internet and in print. 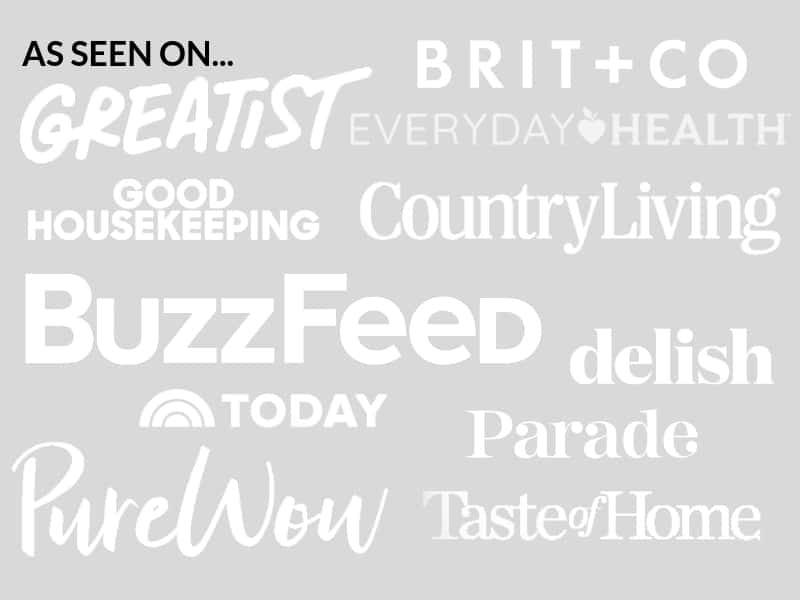 Here’s where you can find my recipes and media features around the web! Well and Good, Can Cayenne Pepper Really Boost your Metabolism? Want to feature one of my recipes? Please do! You can feel free to use one of my photos with a description of the recipe and link back to my site for the original recipe and instructions. Please do not copy and paste any recipes from my site onto yours- that’s just bad manners (also, illegal). If you share one of my recipes, please contact me or shoot me an email (elizabeth@bowlofdelicious.com) and let me know! Read more about my policies on my FAQs page!